If GM is offering to “buyback” your Chevrolet, Buick, Cadillac or GMC vehicle, that does not mean that they are going to cut you a check in the amount of what you paid for your vehicle. The dealership is actually offering to take your vehicle back — as a trade-in for another car. This type of buyback does not work out to your benefit, especially if you owe more on your vehicle than it is worth. The dealership will roll that negative equity into your new car loan. The only thing an auto manufacturer will “buyback” is their own stock, and GM has been doing a lot of that lately. Last year, GM announced a $5 billion dollar buyback. 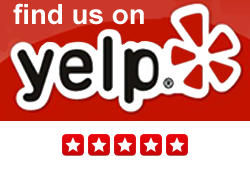 ALL out of pocket towing and rental car fees that you have paid for to get your vehicle to the dealership for repairs. 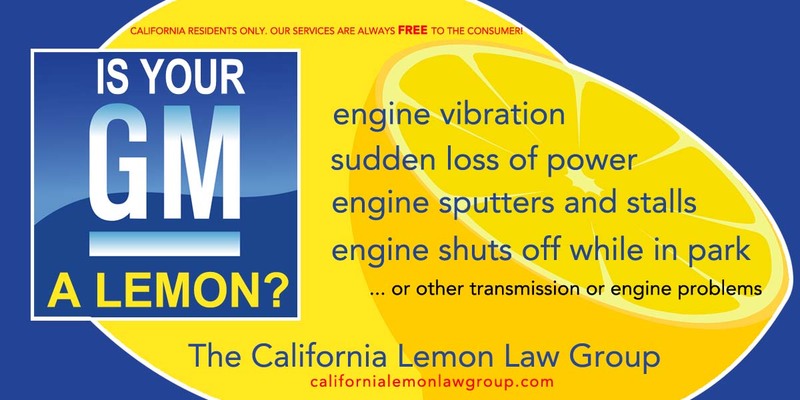 The California Lemon Law is the only way to get rid of your lemon AND recover most/all of your money. How long does a California Lemon Lawsuit take? Some cases can be settled in as little as 3 to 4 months, while others can take longer. 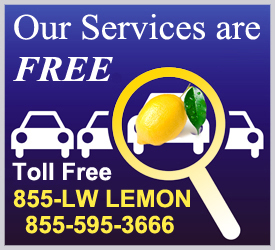 No Lemon Law attorney can guarantee how long it will take to settle your lemon law claim. We can provide an estimated time-frame based upon your particular circumstance, the nature of the defect(s), the type of settlement (i.e. Refund, Buyback, Replacement, or Cash-and-Keep), and our years of experience with knowing what GM will, or will not agree to. GM’s preferred process of settlement is the BBB arbitration process and may require you to go through arbitration before you file a lawsuit. Many consumers think they are stuck with that option and that is the only way to get rid of their lemon and, hopefully, recoup some of their financial loss. What you need to know is that the California Lemon Law DOES NOT require the consumer to participate in arbitration in order to pursue a Lemon Law claim. Furthermore, a consumer is not bound by the decision of the arbitrator, unless the consumer agrees to be bound. Remember, the arbitrator is paid for by GM. The California Lemon Law Group is well versed in time-saving strategies and will do everything within our power to move your lemon law case along as quickly as possible. Auto manufacturers have no incentive to engage in drawn-out costly litigation on a case they know they are most likely going to lose. Your lemon law case may end up being resolved very quickly and without having to go through formal court proceedings. How much does it cost to file a lemon law claim? The California Lemon Law includes an attorney fee provision, allowing us to collect all of our fees and costs directly from the automobile manufacturer. Nonetheless, some lemon law attorneys will have various hidden fees in their retainers.